Well maintained Family Home in Desirable Capilano Area. Newer Main Bath 2012, Gas F/P, Roof 2002. 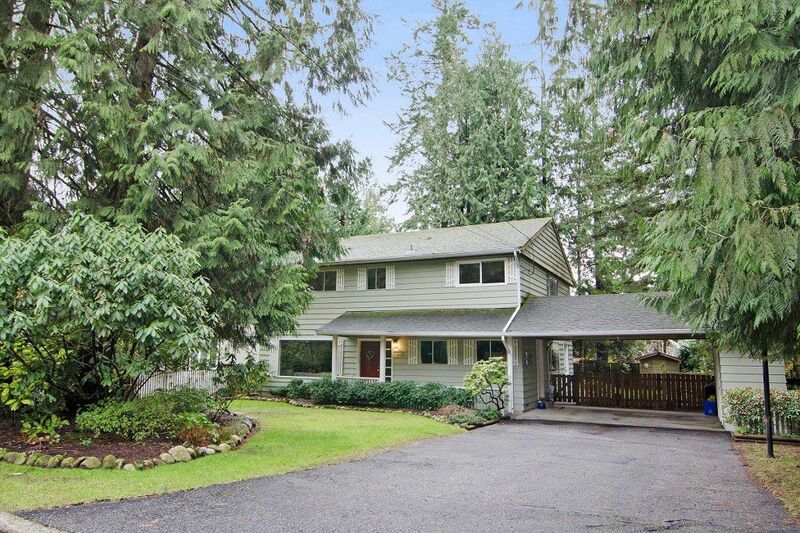 Cozy Family Room with access to Large Patio and Beautiful Landscaped Award Winning Backyard. Private 71x138 fenced, child-safe, rear yard with Southern Exposure. Minutes to one Of North Van's Top High School's Handsworth Secondary, Cleveland French Immersion Elemtary, Public Transit, Capilano Canyon Trail System, Grouse Mountain, and the Ever Popular Edgemont Village.